The moment you've all been waiting for! Drum roll, please! CONGRATULATIONS on your winnings! You'll be contacted soon. A hearty THANK YOU goes out to all of our patrons. We appreciate you! 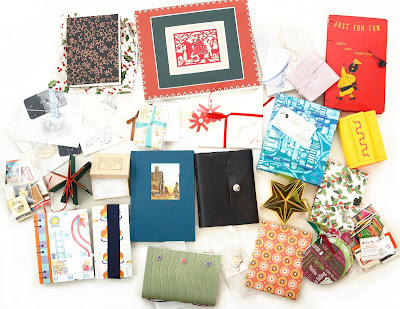 Follow this link to the original Holiday Event post to revisit all of our participants! Cool! Congrats to two of my wonderful customers! Congratulations to all those lucky winners, and especially to special buyer from my shop! And thanks to Monica and Karleigh Jae for their great organization with this event! Three Cheers!! !